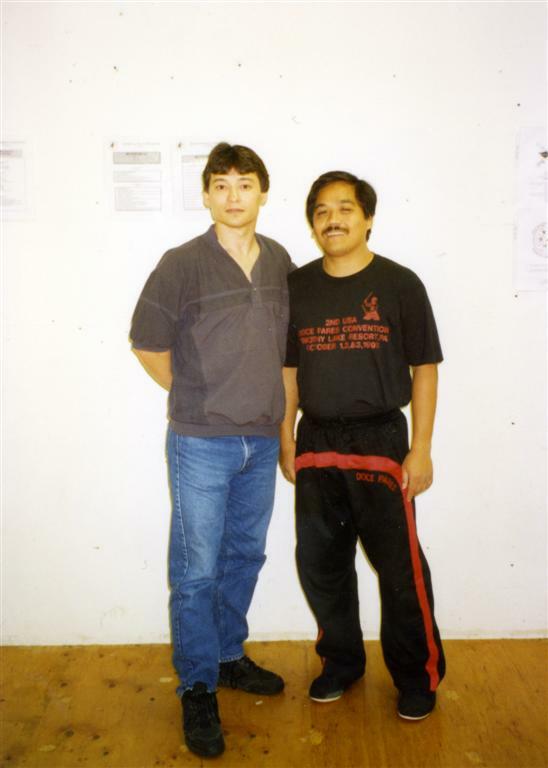 Richard Lamoureaux with GM Dong Cuesta 1995. Upon completion of a Kali / JKD seminar that i instructed at the basyside academy of martial arts in New Jersey i took a private class in Doce Pares from Grand Master Dong Cuesta. 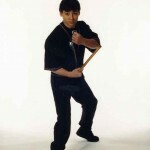 At this time in the USA, Dong Cuesta was the second highest ranked Doce Pares Instructor in the USA. He was second to only GM Cacoy Canete.